What a striking bird, love the color on it's neck & crown. 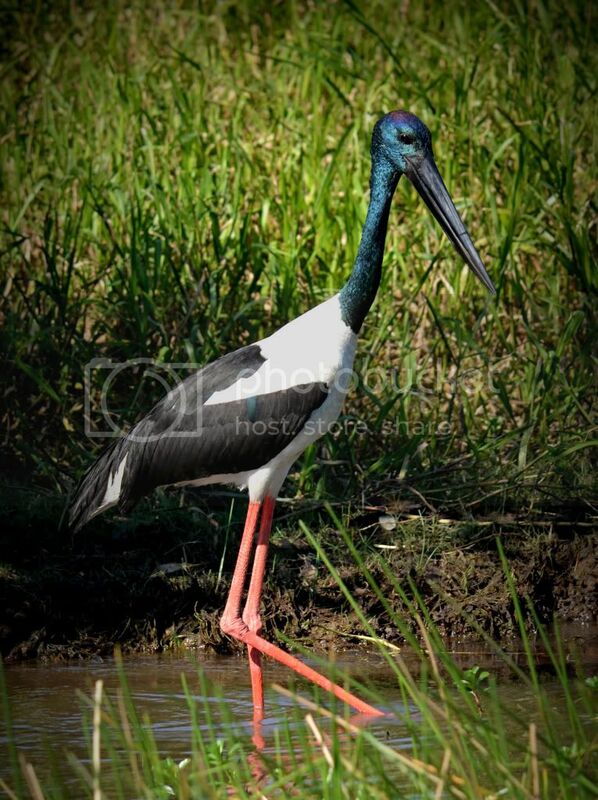 Lovely to see such a great photo of our one and only stork. Not this one - you know what I mean! Have just finished watching a great Doco on TV on Kakadu. Must get back there soon. It showed several Jabirus in flight - a stunning sight.